With your choice of paver styles and pattern options, Bluffton homeowners can create an attractive and durable patio area. 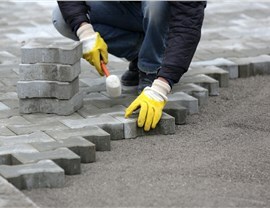 Our employees are knowledgeable and swift in the installation of local Bluffton pavers. 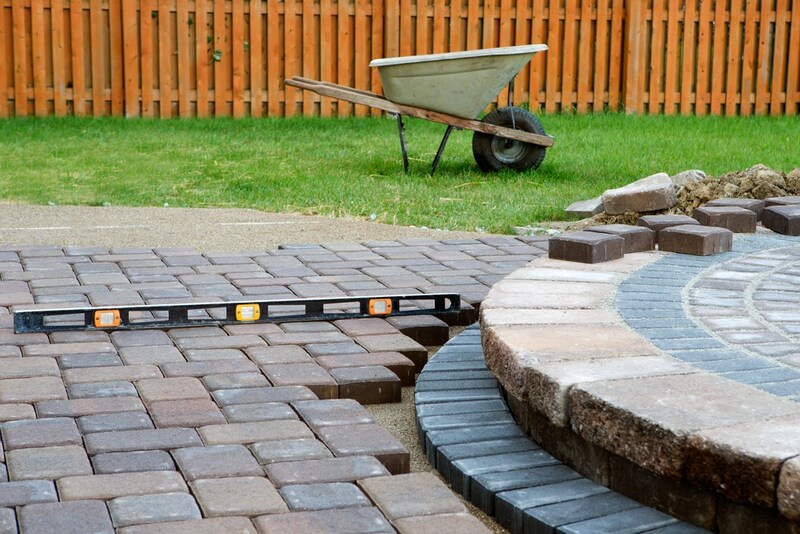 From the moment we break ground to the final clean up, your patio should only take about one day to complete. 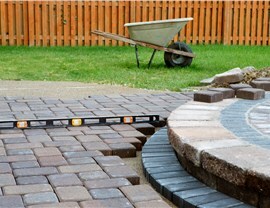 Large patios or those with complex designs may take a little longer. Your investment in a new patio installation will also be covered by a five year warranty. If your patio isn't set properly, we'll fix for you! 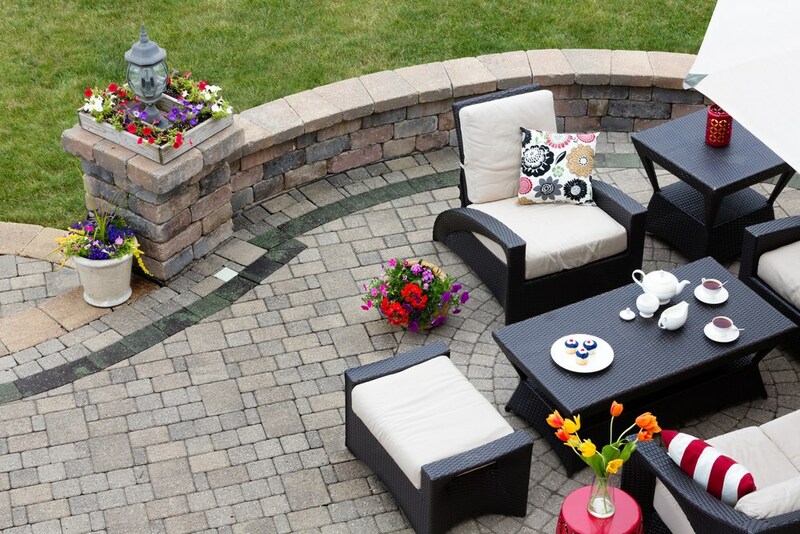 We can help you create the exact look you want on your patio with our custom concrete pavers. 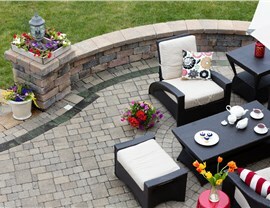 These patio pavers are made by Low Country, a company known for producing strong, durable concrete products. 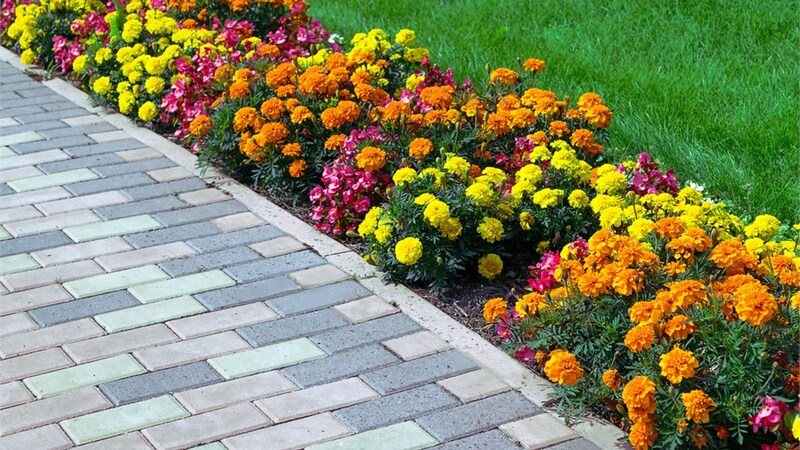 Made with granite aggregate, these pavers feature a smooth, tight face that resists chips, cracks, and color fading. Choose your preference of color, texture, cut, and layout pattern from a broad catalog of options. Palmetto Porches will set you up with a designer who can help you pick tiles, provide an accurate, at-home price estimate, and place orders with our manufacturers. 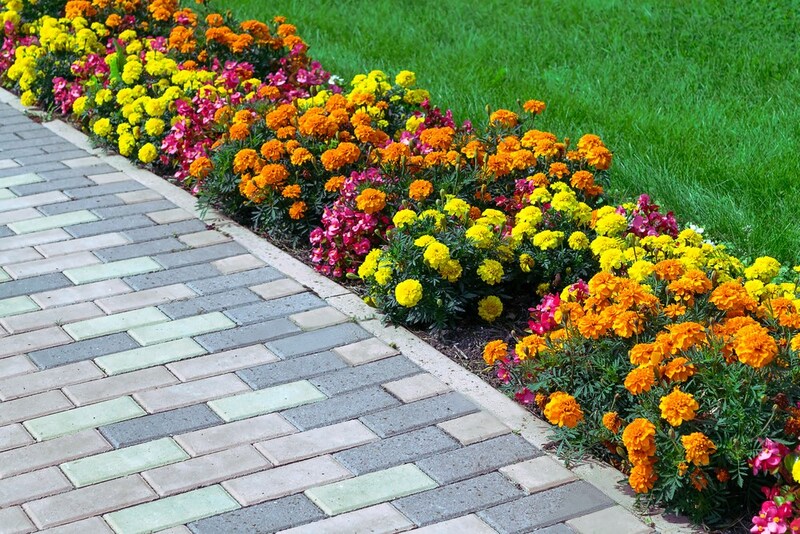 Find Out More About Bluffton Patio Pavers! If you are considering a new patio on your home, reach out to Palmetto Porches. 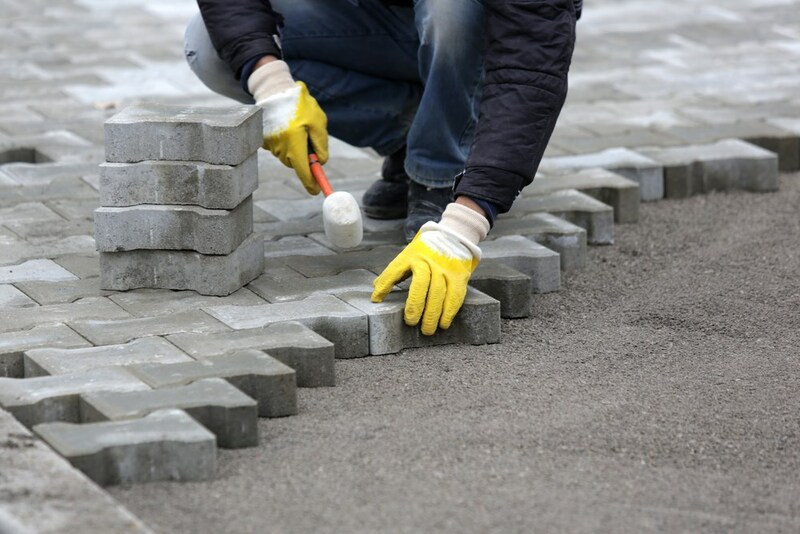 Our paver contractors have years of home exterior remodeling experience, and we supply the best pavers we can find to our customers. Find out more by calling us or filling our online form to request a free, at-home price estimate. Fill out our form or give us a quick call to get your free consultation and cost estimate for conservatories, screen rooms, sunrooms, and more! Serving the South Carolina Low Country and More! Before you go.. take advantage of this special offer! Enjoy a FREE Heating & Cooling Unit with the installation of a new sunroom. This deal is valued at $2,500!